Each bump is unique. 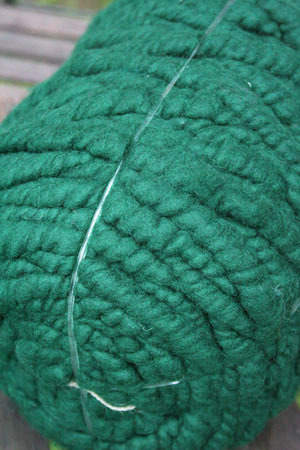 It takes an entire animals shearing to make one bump, so these are really unique. 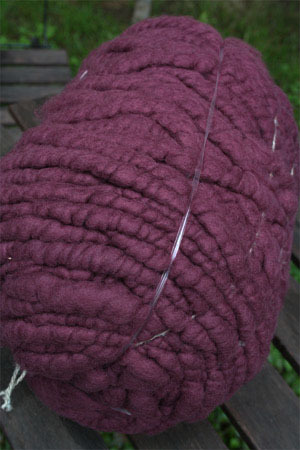 Sometimes the mill makes more than one bump, blending different animals fiber, so we can get 2 - 3 that match pretty well. 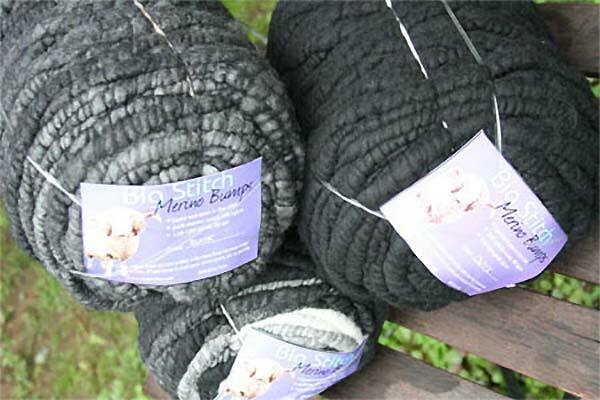 If you need matched bumps, please let us know in the comments when you check out so that we can do a visual check and try and get you the perfect combination! Just when you thought it couldn't get any bumpier! 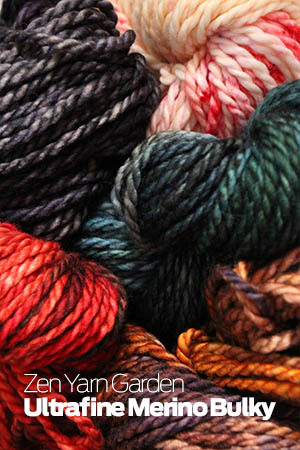 At 1 stitch per inch, it's one of the bulkiest we've found, and now its available in MERINO! 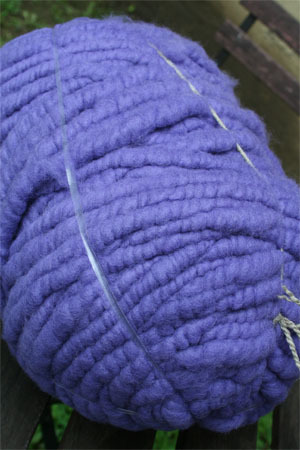 Super-soft, extra light! 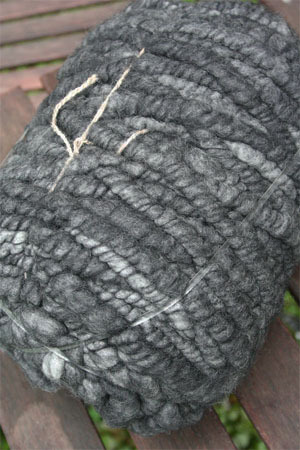 With gentle bumps and ridges, it has beautiful texture, and is not so heavy as to be unwearable when knitted. 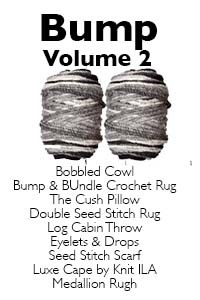 The new merino version is 0lighter and lovelier for fabulous garments, as well as super soft pillows and throws - 125/130 yards per bump, and think of what you can do with that at 1 stitch per inch! 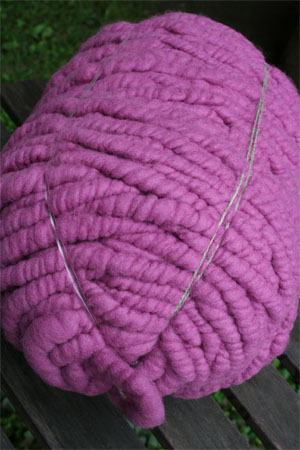 At Fab - we're always seeking out super bulky, funky and unusual yarns. This fits the bill, exactly. 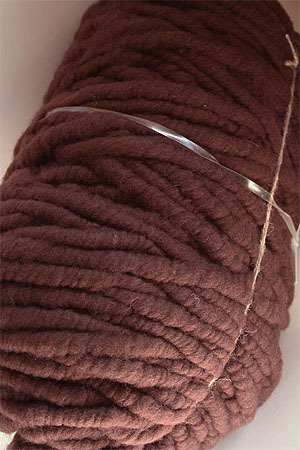 This fabulous chunky merino wool with a rayon core, is a super bulky yarn that is TRULY Uber-bulky. 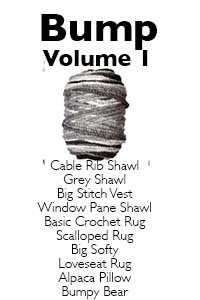 At 1 stitch per inch, it's one of the bulkiest we've found. 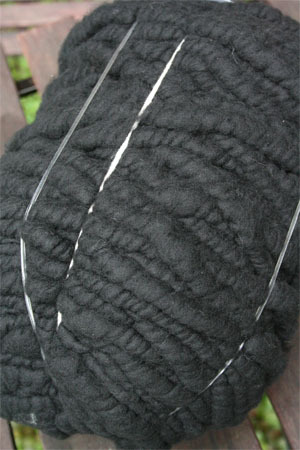 Prefect for Arm Knitting, or Giant Needle Knitting, with gentle bumps and ridges, it has beautiful texture, and is not so heavy as to be unwearable when knitted. 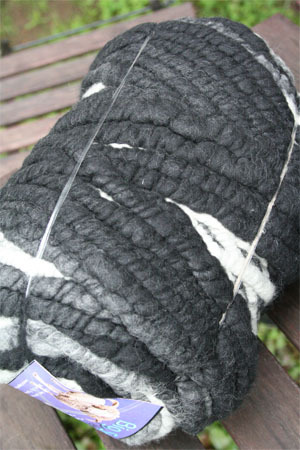 Makes for great rugs, and throws - almost 125 yards per bump, and think of what you can do with that at 1 stitch per inch!